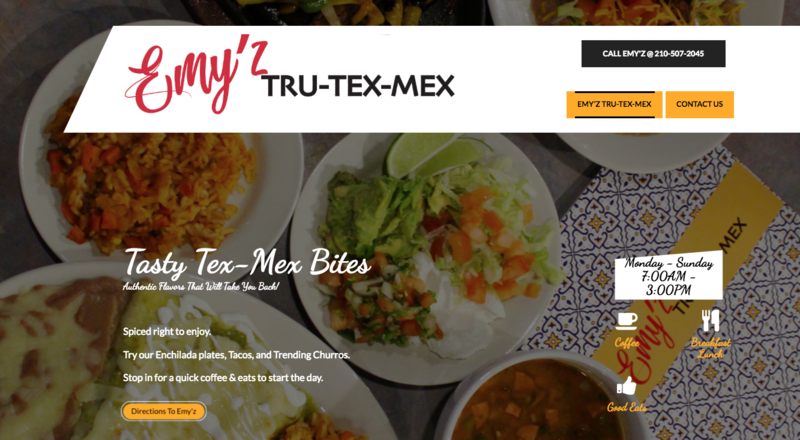 Restaurant promotion for a 2018 Grand Opening in the Churchill Plaza in San Antonio. For this jewelry designer, the mission is to rebuild the brand and look. We are adding the e-commerce portion of the site soon. 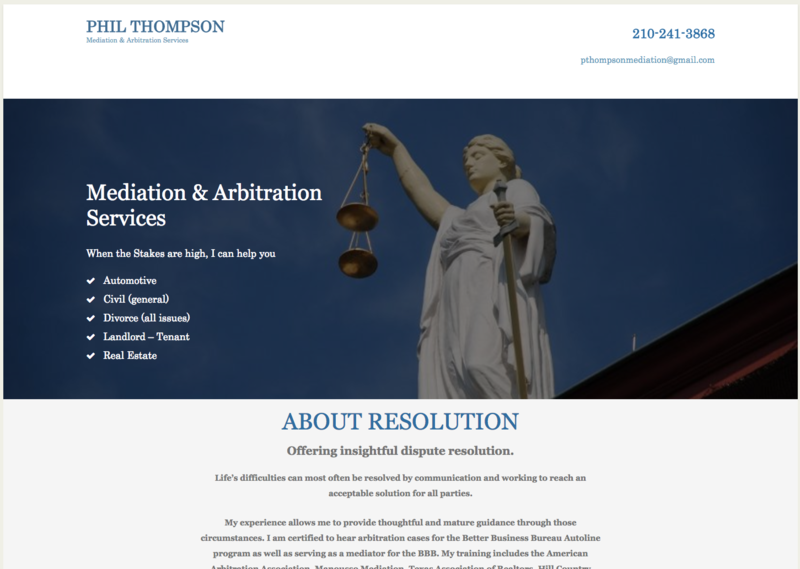 A local mediator needed a site that detailed his professional experience. A clean simple look that summarized his services was the objective. This photographer wanted to showcase many of her photographs and locations. We are currently updating her site to improve performance and selection. 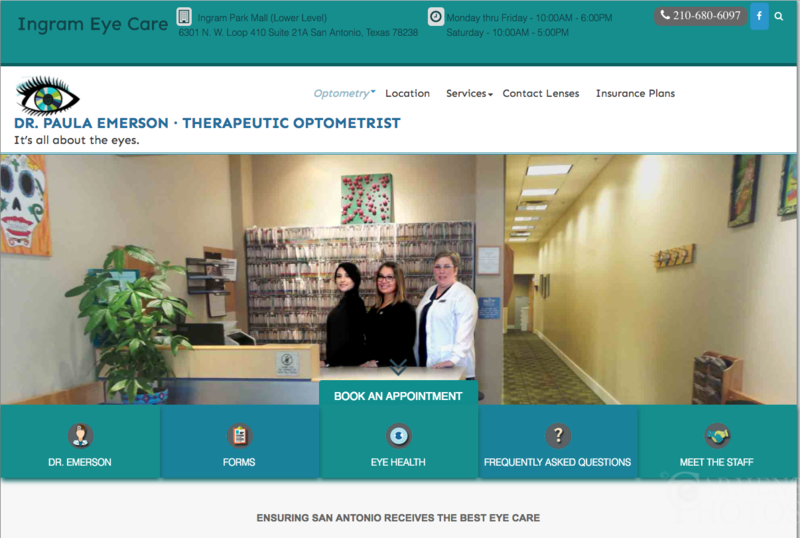 An optometrist at Ingram Park Mall needed to update the look and feel of her site to her clients. She required services, patient forms, and updates to staff profiles. 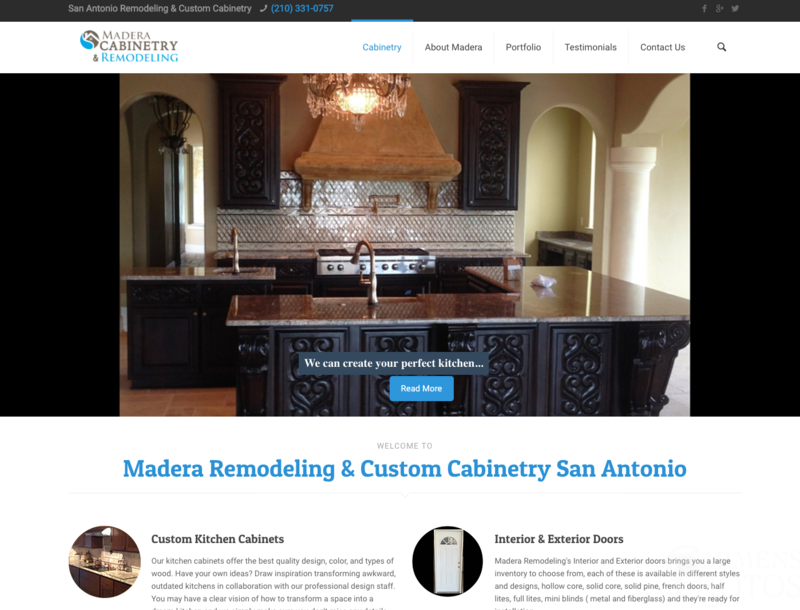 This cabinetry and remodel company desired continued updates to a prebuilt site. 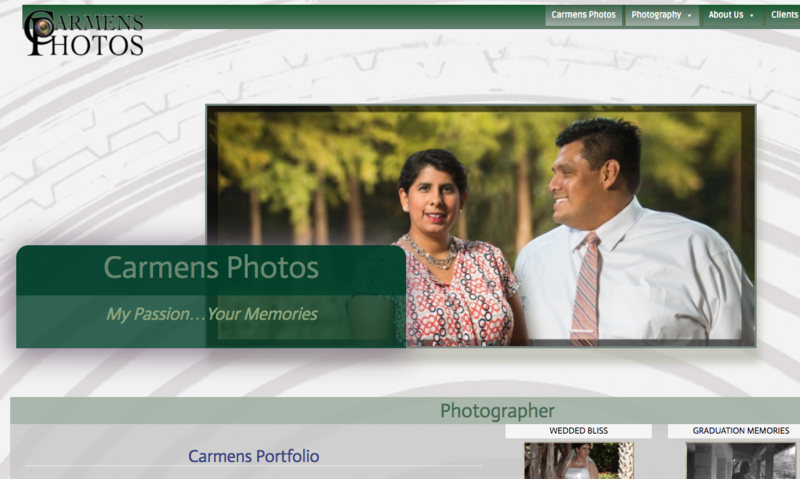 We upgraded the portfolio section and continue to provide customers with information and ideas. 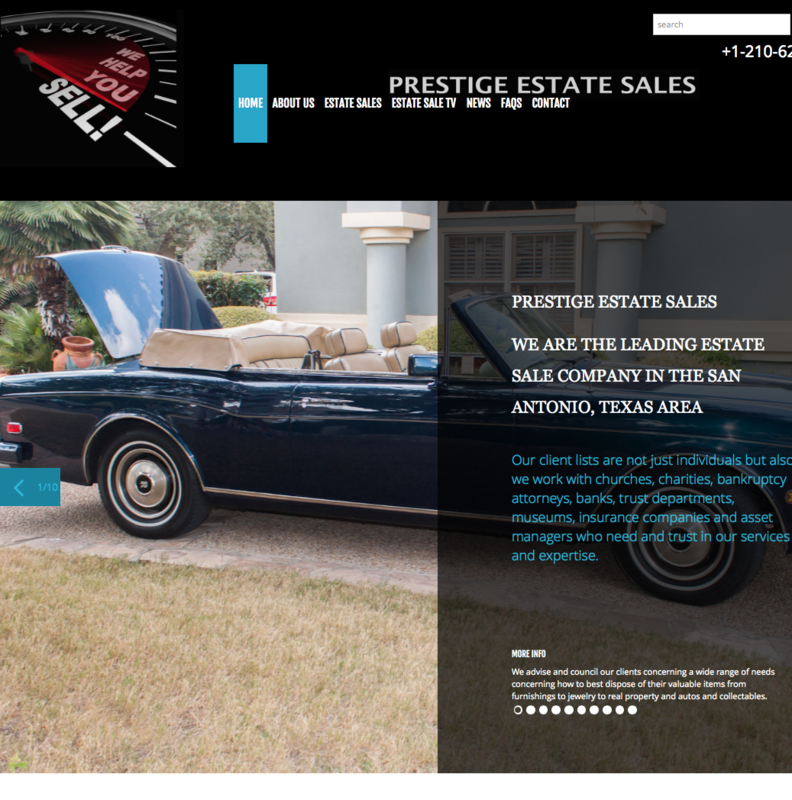 An Estate Sale Company needed a redo of his site and descriptions of events in the estate sale business updated as they occur. 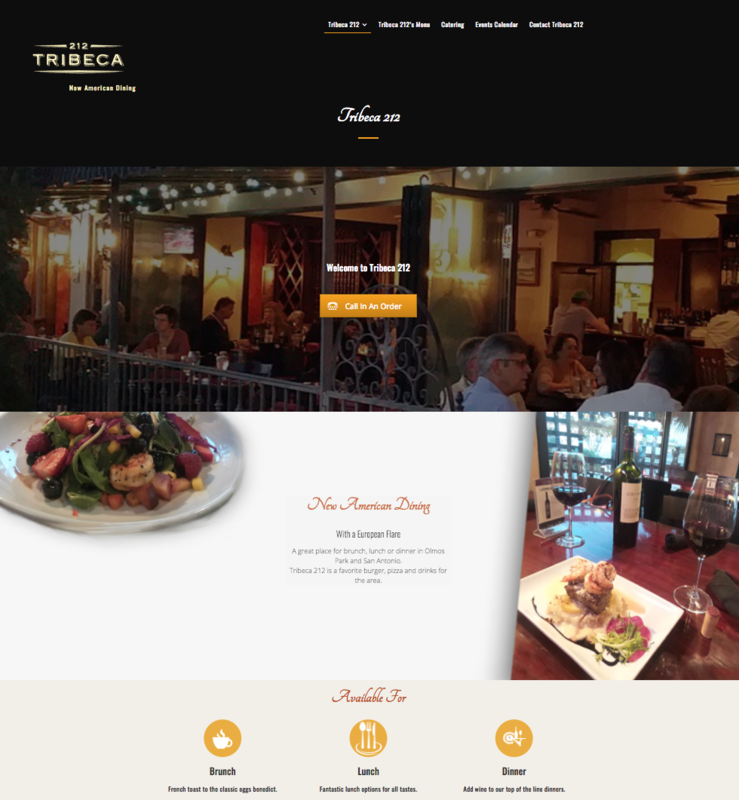 Tribeca 212 is an Upscale Restaurant in Olmos Park, Tx. Site rebuilt to replace and generate a modern look and better website traffic. 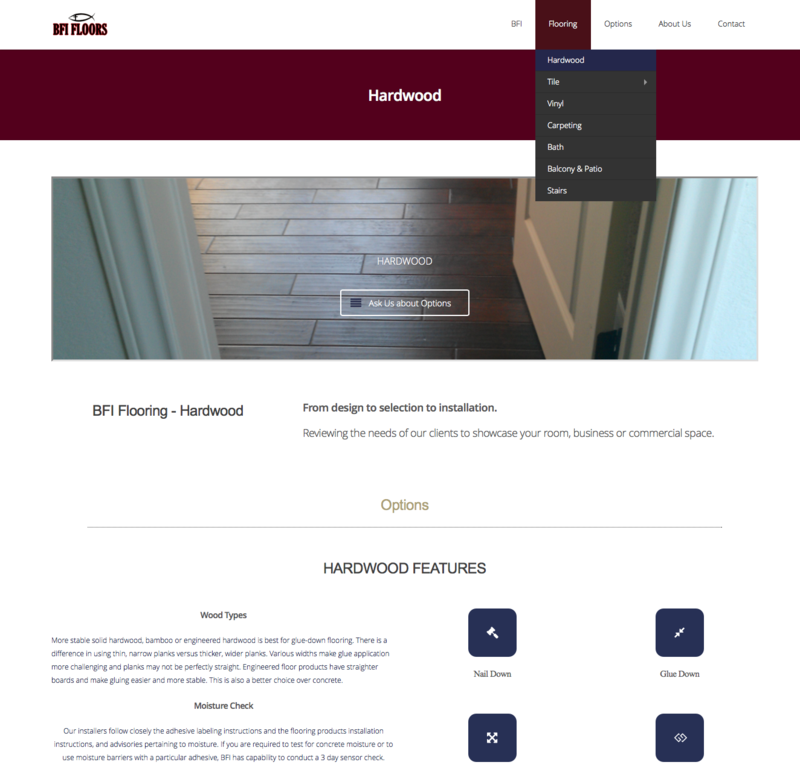 Flooring business BFI was great about providing information they wanted for their customers to view services. Their concern was to provide the variety of services from flooring, to bath remodeling available for view and customer contact. She is passionate about shoes! Her line of footwear is sleek and stylish and XTina wanted ecommerce. This one is in the works. 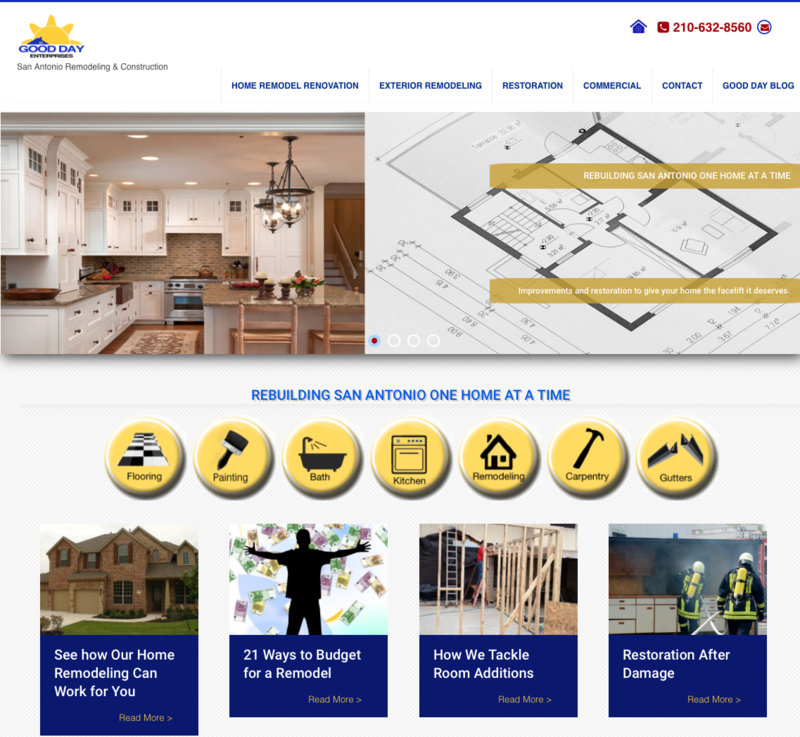 This popular construction and remodeler wanted to revamp their website for a customer base. They also add regular changes for their current projects and place emphasis on their services with crew availability. 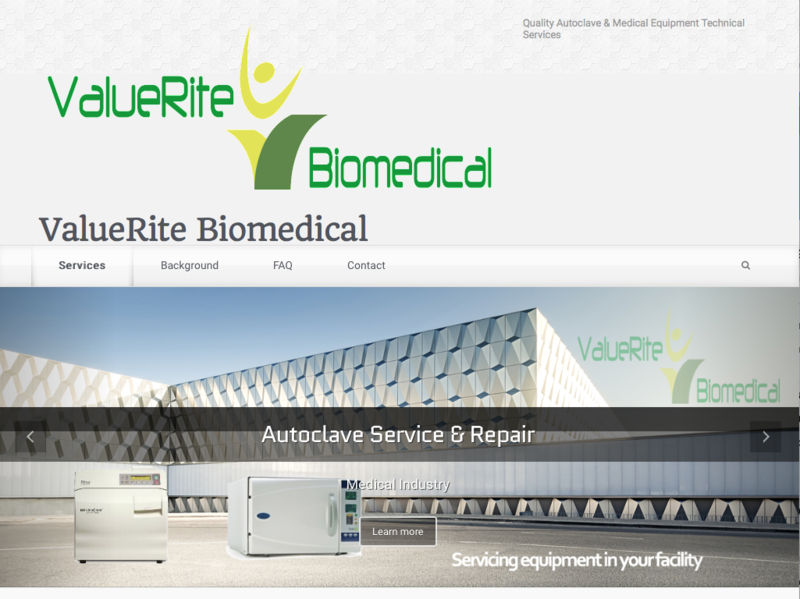 Autoclave Repairman. This business wanted an online presence and description of his services for the surrounding areas. "Yvonne does a great job for us constantly. She is highly recommended."